Deb’s Purr-fect Pet Sitting offers professional pet care in California’s Silicon Valley. We have also recently added pet care services to Las Vegas, NV, in ZIP code 89148. We give you peace of mind by providing excellent pet care 365 days a year – in the comfort of our Assistant’s home, Deb’s home or your home! Our rates are affordable and excellent references are available upon request. You may also read testimonials from our clients. 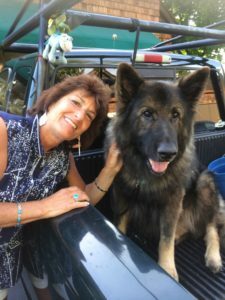 Deb has been doing overnight pet sitting, cat sitting, dog walking since 2000 and started her own business in 2006. Her company has become well established. Clean and maintain litter boxes, cages, etc. Transportation to/from vet, groomer, trainer, etc.